Home Builder Insight RERA a reality now. Should you buy a home now or wait? RERA a reality now. 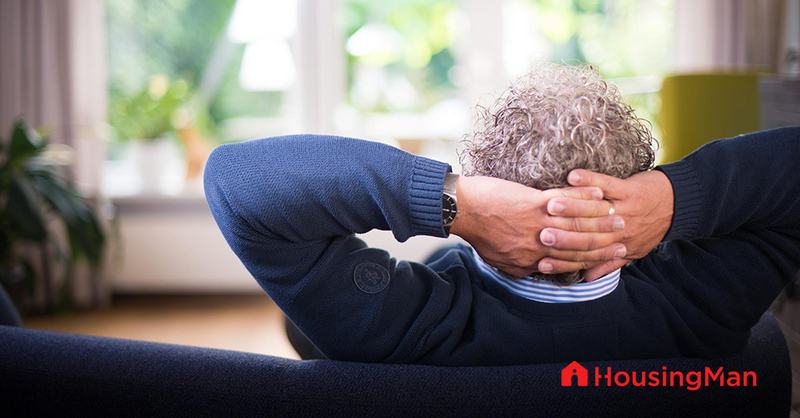 Should you buy a home now or wait? RERA (Real Estate Regulatory Act) was one of the most awaited reforms in the Indian Real Estate Industry. The basic motive behind all such regulatory acts is cleansing the existent system. 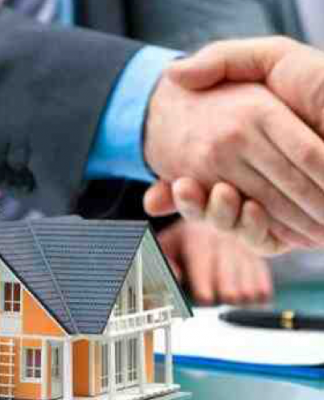 The Indian Real Estate Sector has great potential and presently it is still in its nascent stage, largely due to the unorganised behaviour of this sector. Bringing all kinds of realtors under a single framework of rules and regulations is considered a worthy-step of finally making this sector transparent and easily approachable for both, the developers and the buyers. So, with the RERA ACT being a reality now what are it’s implications on the buyers, developers and the industry outlook? Here’s the HousingMan take on it. Projects under RERA will hold significant impact, be it the on-going or upcoming projects. The overall price changes, industry regulations, the ancillary industries, brokers, sales agents and more are deemed to effect majorly. As a buyer, you need to wait and watch for the regulatory framework to come into full action. While all the action happens, here are some of the checks that you must make if you have chosen to buy a property right away. Check the reputation of the builder: RERA is to be followed by one and all. Those builders who are already working in a transparent and organized manner need not worry about anything. Their processes will continue as before and therefore, the projects undertaken by them will not face any unforeseen delays. 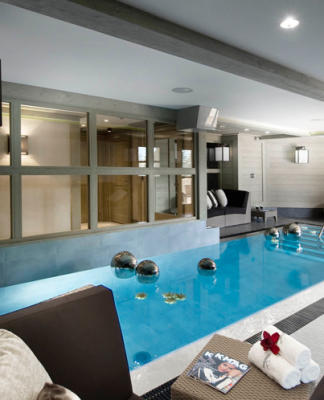 So, your requirement to have a property right away can be best fulfilled by choosing the builder group of good repute. Find out if RERA in the state of your choice is applicable or not: There are some projects as well as states that are kept outside the purview of RERA. Such exceptions should be enquired upon in advance; else the builder may fool you and delay the handover process in the name of RERA. Why so many offers and discounts: If any builder is going out of the way to make sales happen, then it should send you an alarm. The intelligence lies in finding the genuineness and reason behind this ‘sweet’ behaviour. Builders are doing every possible thing to get rid of unsold inventory before RERA inspections start. So, this sudden chaos and uncertainty is resulting in unrealistic proposals that certainly should cause raise in brows. Compliance to RERA: Thus, since compliance to RERA is the demand, it should be fulfilled by the seller with no if’s and but’s. Having got approval as per RERA norms is surely going to make things simpler and so, to avoid any kind of unforeseen surprises, it is better to get associated with only RERA compliant projects. 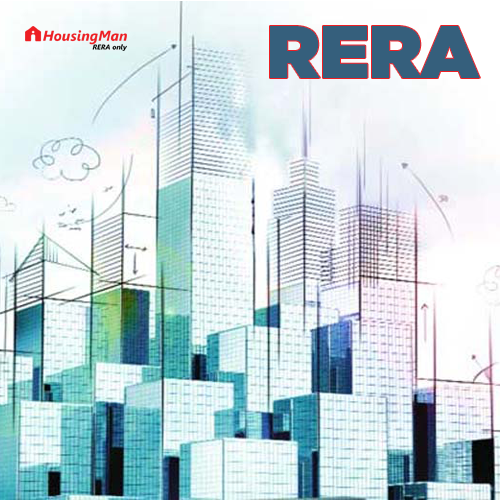 Experts unanimously opine that RERA is no headache for the builders who have strong background and transparency in paperwork and adherence to building norms both structural and policies. RERA is a problem to those who are unorganized and have no clue about how to make things correct. In fact, some unknown players are anticipated to exit the game very soon. So, “investments with reputed players only” – this is the mantra experts advise to those who want to purchase right away. RERA’s impact on developers is more clearly seen in getting the paperwork done. The developers cannot advertise anything unless they have occupancy and completion certificate in hand. There is a distinct air of confusion around and the unorganized sector is already under pressure of getting the project registered with RERA. where RWA has taken over the responsibility of maintaining the common areas and facilities. So, if you are purchasing any property from owners who have their units meeting these four criterias mentioned above, you need not wait for RERA to go ahead with the purchase deal. Thus, the keyword is research and checking. Do check thoroughly the market rates, the no of units sold, etc and make ample enquiries before taking the decision. It is expected that RERA is going to be instrumental in bringing down the property prices. Since project developers will have to state in advance the expected timeline and furnish other details such as money used etc. there will not be unexpected delays. The RERA regulators have outlined the requirement that if the project is being divided in phases, then each phase has to be compliant with it separately. Thus, two obvious results will be early possession and lower price. 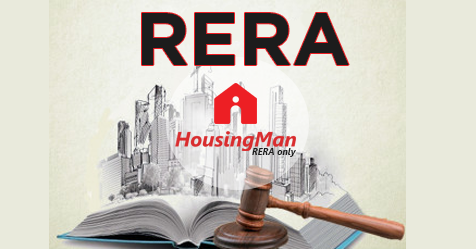 RERA is an answer to the excuse most commonly given by the developers, i.e. the scarcity of funds. In fact, the scarcity is caused by unorganized allotment of money to newer projects while the existing one is yet to be completed. RERA would require builders to have separate account for each project, making the project delivery smoother and faster in the long run. So, if you can wait, this wait can prove to be fruitful in coming times. The present scenario requires the buyers to be more cautious than ever. HousingMan Experts suggest that it is easier for the buyers to fall into the honey trap of reduced prices and lots of freebies that developers plan to roll out to make money out of unsold units. Some states are RERA compliant and a few others are kept out of it. Even those that have implemented have diluted the central idea of the act as per their convenience. So, to be on the safer side, invest only in RERA compliant projects and ensure better peace of mind. Invest only when the rules are completely clear and chalked out in a fully comprehensive manner.